Smart Meida Data Recovery is a powerful data recovery program to recover deleted photos including JPEG, NEF, TIFF, BMP, MOV, MPEG, WAV. Use on Smart Media SD and XD, Compact Flash, Memory Stick, floppy disks, Zip disk, USB drives and hard drives. Outlook Importing Tool is a great utility the perfect and quickest and easiest way to insert eml and msg files into Outlook PST file. The utility allows importing messages as well as attached files, retaining folder structure while importing e-mails. 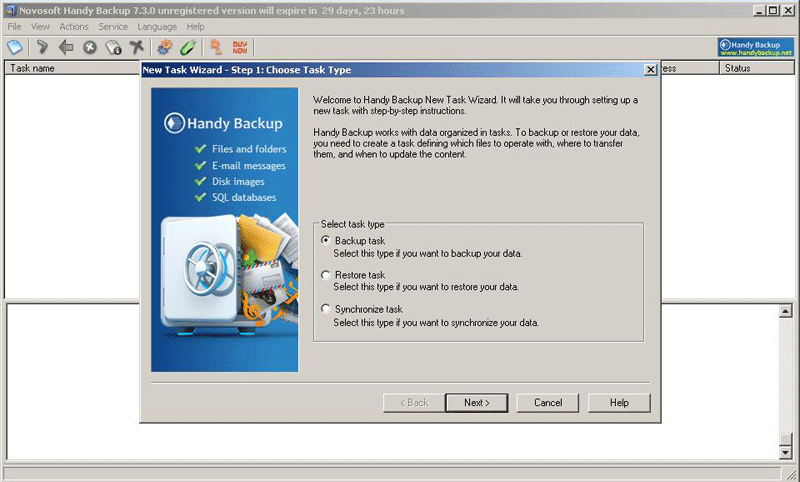 EZ Backup IE and Outlook Express Premium makes it easy to backup your favorites, mail and address book to a local drive, network folder, CD/DVD and even to a remote FTP server! EZ Backup IncrediMail Premium makes it easy to backup your IncrediMail mail, address book and settings to a local drive, network folder, CD/DVD and even to a remote FTP server!